I found a broken link. Please help! 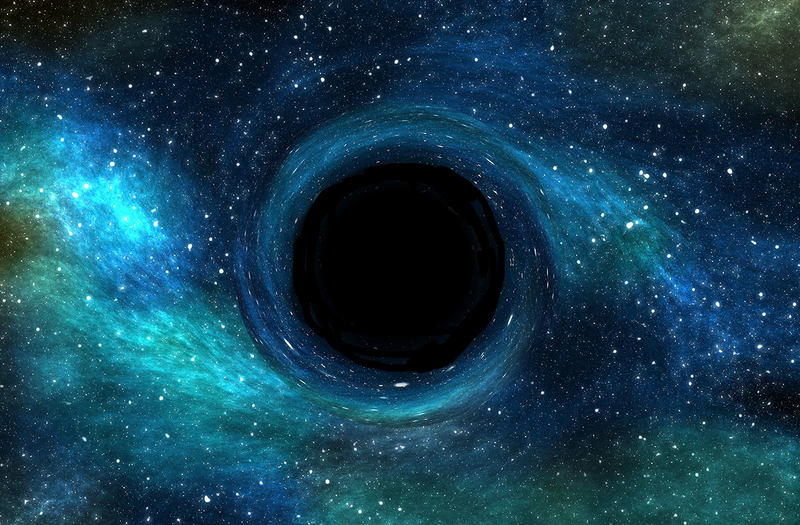 If you found a broken link, and you see the dreaded black hole below, then please contact Solari Support to let us know what you found. We would be pleased to make it a priority to fix our web site. You can contact support by sending email to Solari Support. You can also create a support request at our Solari Support site, located here .